TV Noise 111 (seamless loop): A retro blue roll bar. 4k00:05A retro blue TV noise roll bar (Loop). 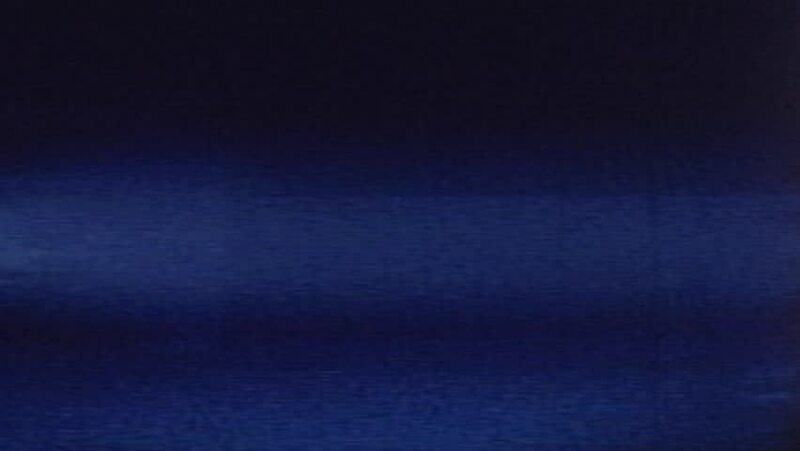 4k00:05TV Noise 0111: TV static roll bar (Loop).